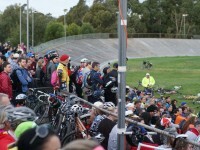 Melbourne’s annual expo of all things bike is on again! Mid-October sees bikes of all shapes and sizes and every accessory imaginable gathered under the beautiful roof of the the Royal Exhibition Building in Carlton. 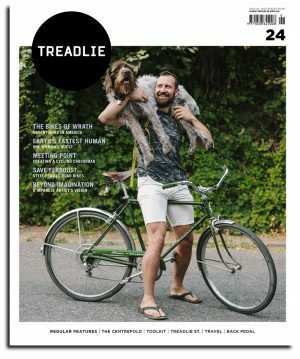 We’re bringing the Treadlie Photo Booth so make sure you come and get your photo taken, just before parking your bike. The Photo Booth will be operating until 1pm each day. Then pop inside to visit us at stand 15, and we have some special prizes for those who subscribe on the day too! Its a great opportunity to check out whats on offer from a variety of brands or maybe find something you didn’t even know you needed! There’ll also be exhibitors from some of the best areas in Victoria to ride your bike, a test ride area in which you can try out whatever wheels take your fancy, valet bike parking and much more. 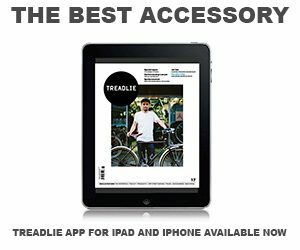 You can checkout the list of exhibitors here or download the Ausbike App to be sure you’re up to date with the latest news. 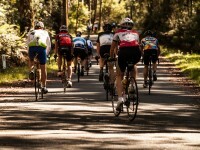 Ausbike runs over three days, if you’re in the bike industry you can register here. 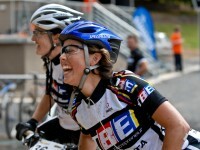 Ausbike is open to the public Saturday and Sunday October 12 and 13th between 10am and 5pm. You can pre-purchase your tickets here and avoid the queues on the day.